The western Vietnam is endowed with a fantastic destination acting as an ecotourism site – Dong Thap Muoi Lotus Field, thanks to the endless flow of Mekong River into the country. 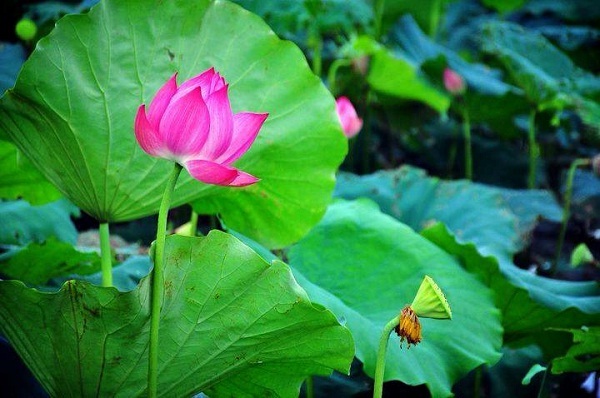 Situated in Thap Muoi District, Dong Thap Province, about 70 kilometres from Ho Chi Minh City (Sai Gon), Dong Thap Muoi Lotus Field is a new attraction appealing both foreign and domestic visitors, especially during the season of blossoms at their peak. 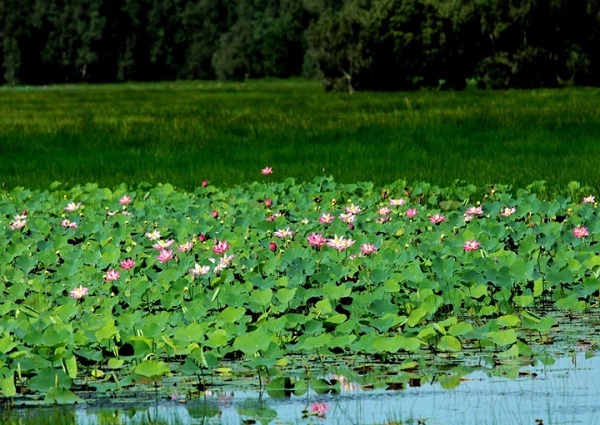 This place is irresistibly attractive with the picturesque landscapes and the vast field containing nothing but lotuses as well as the exciting experience environment. 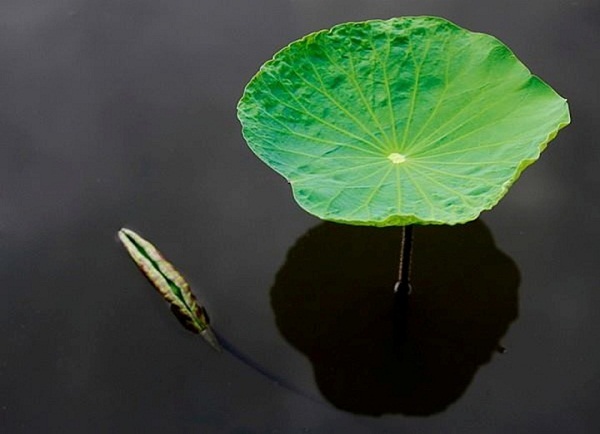 Since the foundation of this ecotourism site with the first lotus-growing spot, the locals have expanded it with other five one, all of which covers a total area of about eleven hectares. They have built thatched huts for tourists to relax and provided traditional clothes, bamboo hats and fishing rods for rent. 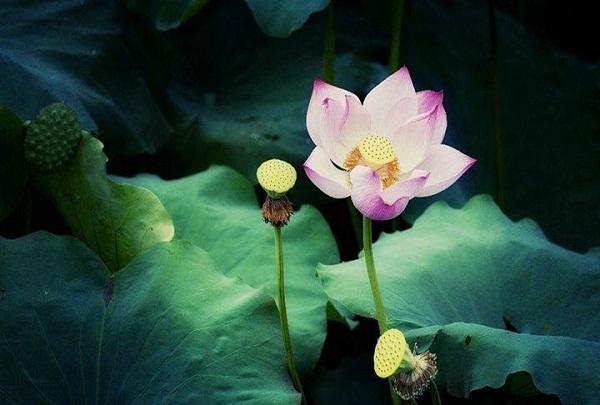 With a view to enhance the service quality, the site is also orientated towards cuisine and beauty-caring by taking advantage of products from lotus.